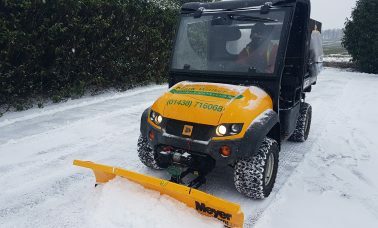 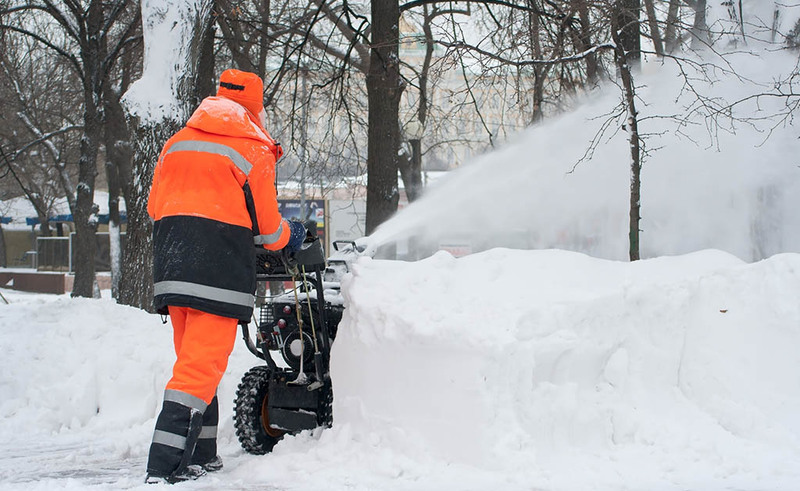 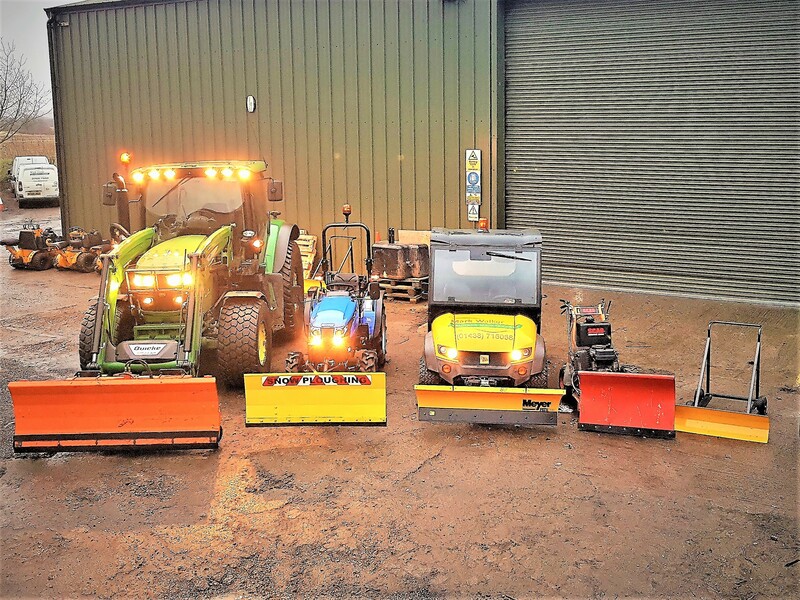 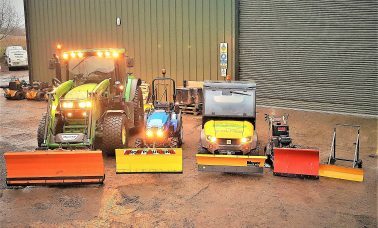 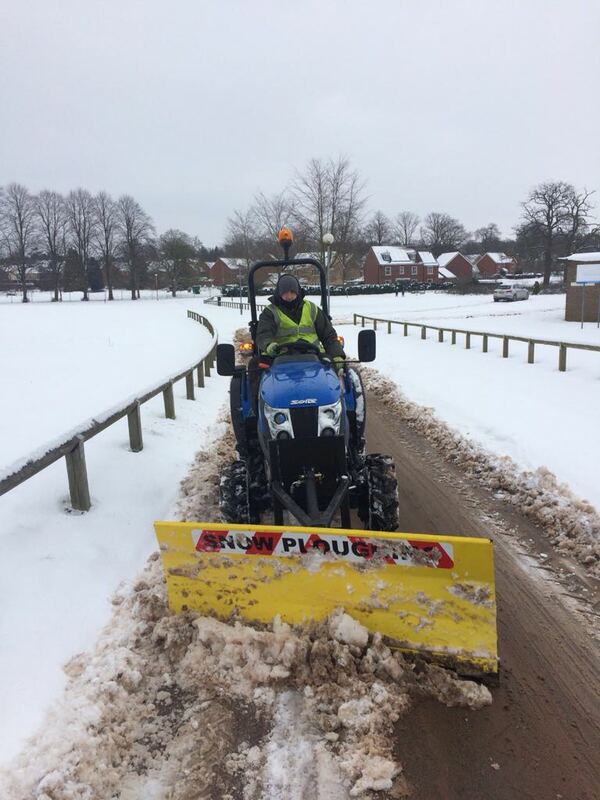 With the severity of winter weather causing more disruptions in the UK, Mark Walker (GM) has invested in specialist snow and ice clearing equipment to cope with the most extreme conditions. 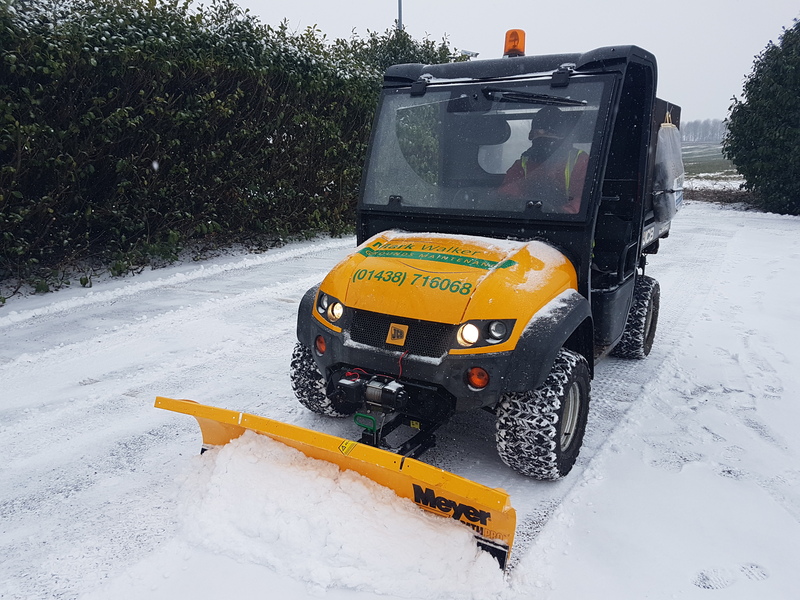 From site risk inspections to snow ploughing, our teams are on-call 24 hours a day in emergency situations to restore access and ensure your site remains operational and open for business. 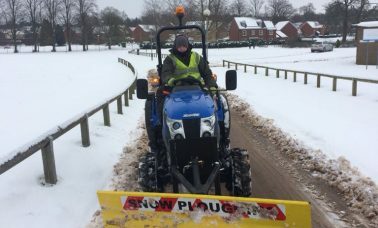 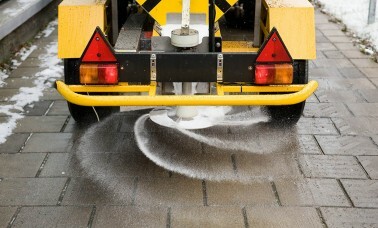 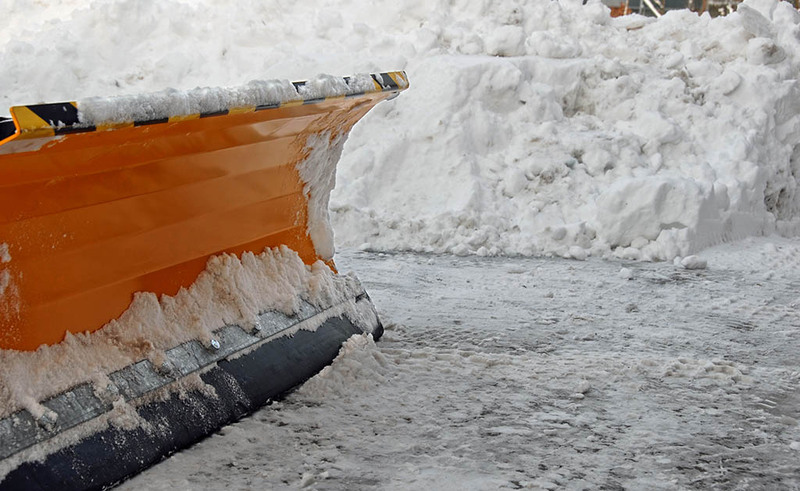 Equipped with the latest gritting machinery and using high quality, British rock salt and grit; our winter services have ensured the safe access and operations of schools, local authority and NHS Trust sites and minimised the disruption of inclement weather. 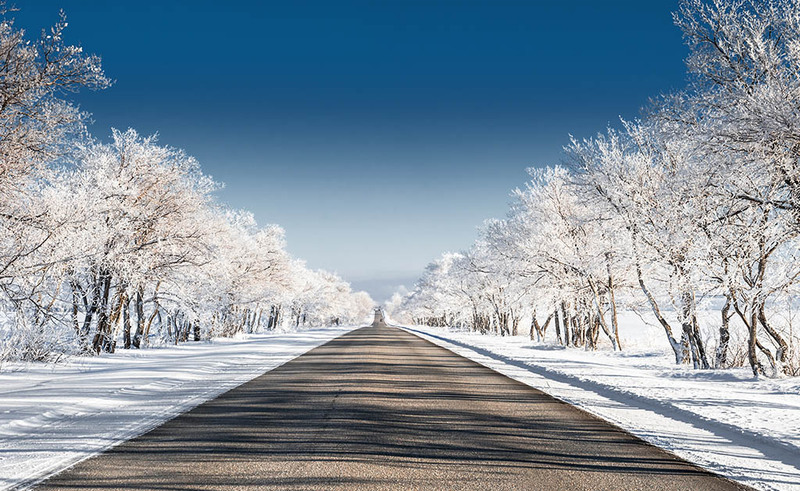 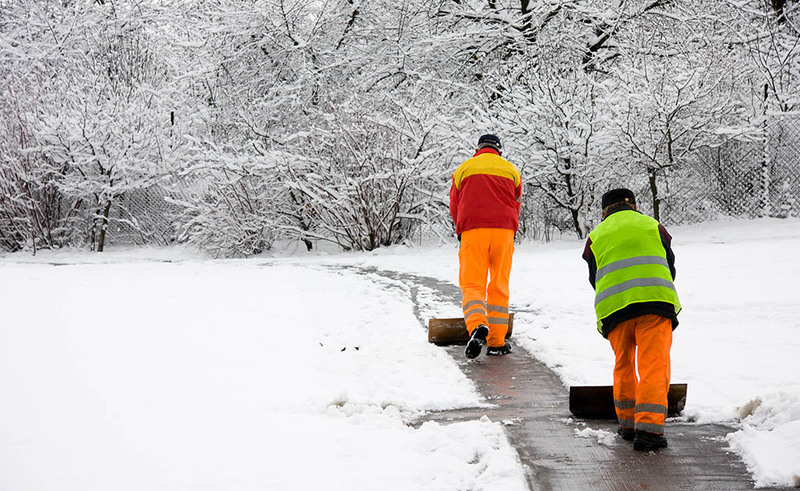 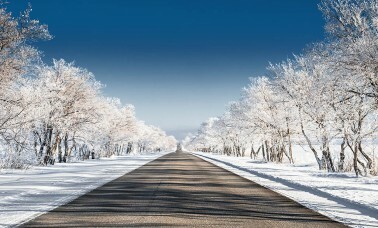 We understand the impact that can be caused by winter weather and ensure adequate time and resources are scheduled into our gritting runs to guarantee a consistent, effective service that our clients have come to rely on . We analyse meteorological data from numerous sources to plan the optimum time to apply grit to maximise success, typically visiting sites after hours when full coverage in car parks can be achieved.